Waves of life require a Personal Leadership System ©. Waves of life require a Personal Leadership System ©. 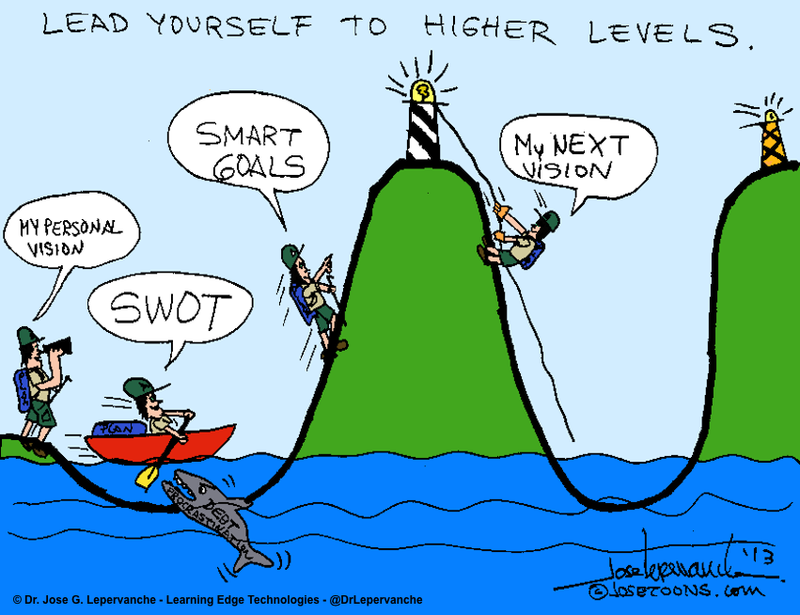 Lead Yourself to Higher Levels. . Oct 2013. This entry was posted in Colortoons, e-learning, Eventoons, Eventoons - FSCJ, Learning Edge Technologies. Bookmark the permalink.